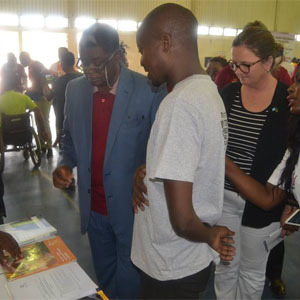 ZAMBIA FEDERATION OF DISABILITY ORGANISATIONS (ZAFOD) – Advocating for the promotion and protection of the rights of persons with disabilities. Goals report on the 23rd of November, 2017. 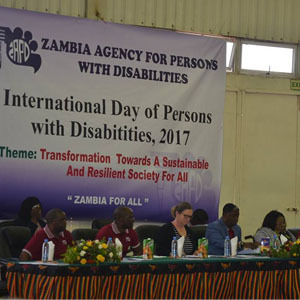 ZAFOD participated in the 2017 commemorations of International Day for Persons With Disabilities (IDPD). 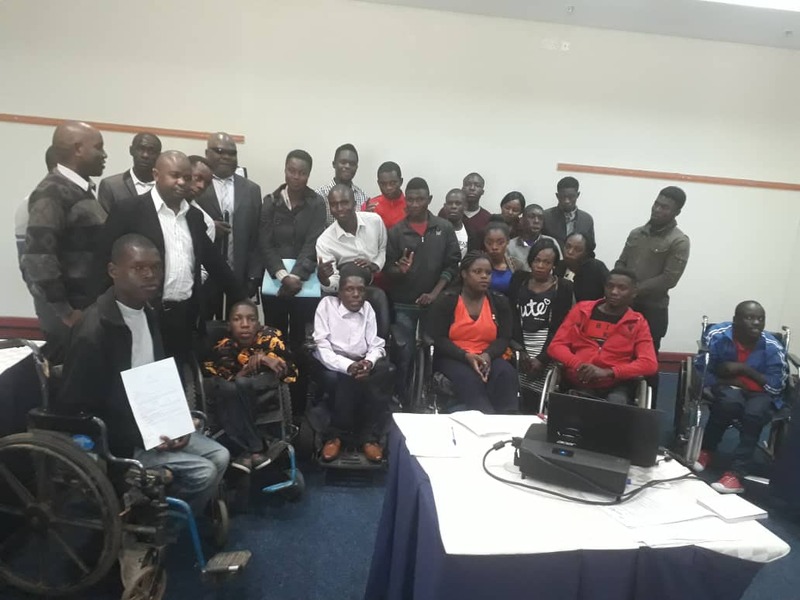 The Advancing Disability Equality Project (ADEPt) seeks to directly deal with cases of discrimination and human rights violations against persons with disabilities throughout the country. 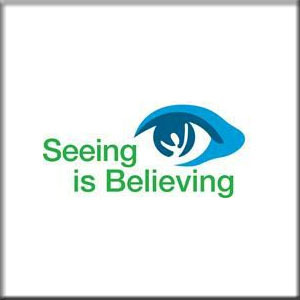 To establish principles and precedents which help to achieve the attainment of improved rights of persons with disabilities. 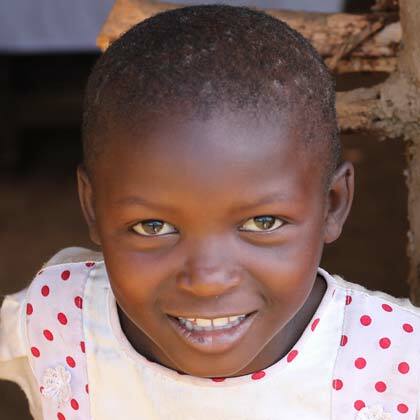 Participation in political and public life is a critical element of socially inclusive development, along with the realization of human rights. 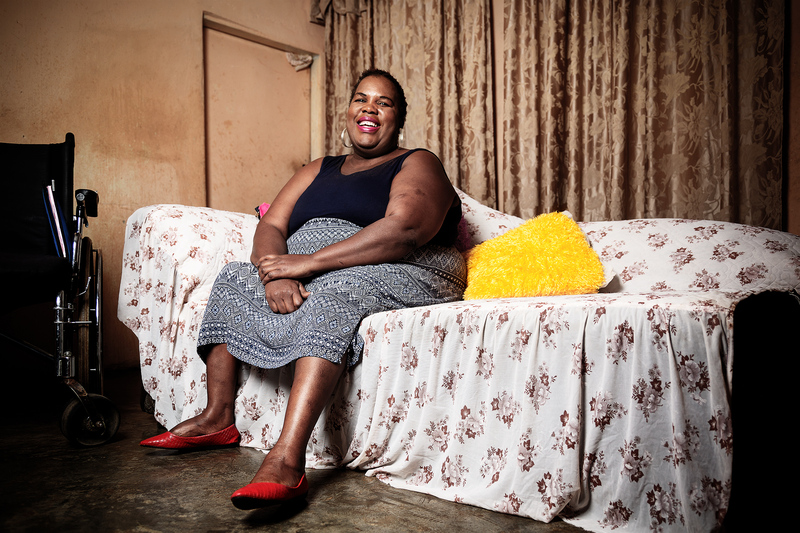 In the case of persons with disabilities, participation in political and public life enables one to take part and have a voice in decisions that affect oneself and one’s community and country. 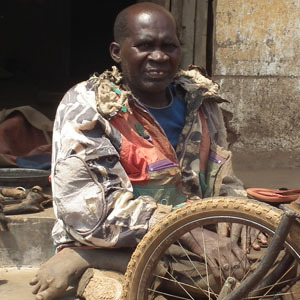 Such participation is an important means of overcoming exclusion and discrimination and dismantling other barriers frequently faced by persons with disabilities. The Government of Zambia, through Ministry of Community Development and Social Services, in collaboration with the Ministry of Labour and Social Security and the United Nations in Zambia is convening the 2018 Social Protection Week from Monday 18th June to Friday, 22nd June, 2018 under the theme “Decentralisation and Innovation”.